Dragon Ball FighterZ World Tour kicks off at the end of the month. 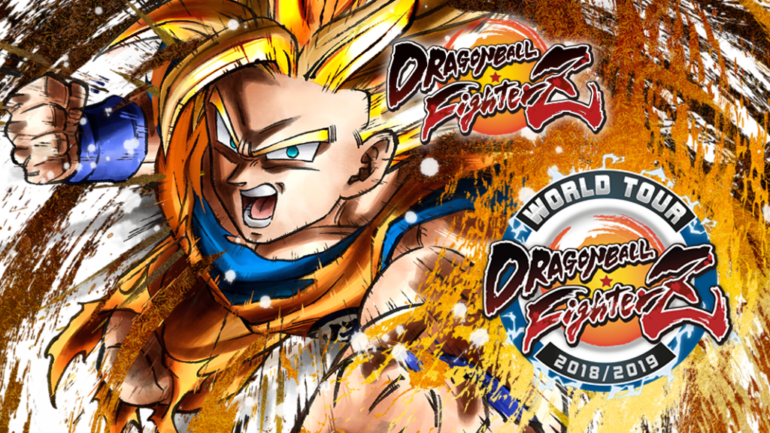 Bandai Namco has announced the Dragon Ball FighterZ World Tour, a brand new tournament series centred around the brand new anime fighting game. Not much is known about the tournament series at this time other than where the tour will begin. The first stop will be CEO Fighting Game Championships from June 29 to July 1 at Daytona Beach, Florida. Players can register for that tournament on the CEO website. Information such as the grand finals, other venues that will be hosting events, and more details about the future of the tournament series are currently unknown. Bandai Namco told Dot Esports that there was no more information that they could give at this time regarding the Dragon Ball FighterZ World Tour. The tournament series could potentially follow the path of the Tekken World Tour, Bandai’s other flagship esports tournament serie. On that circuit the best Tekken 7 players duke it out over 40 different tournaments for a shot at being invited to the Tekken World Tour Finals, which this year is in Amsterdam, Netherlands. The prize pool for that event is $25,000. Until Bandai release more details about this tournament series, players won’t know what they need to do in order to take part or see it unfold.. Until then, fans have two new characters that they can get their hands on. The second DLC pack featuring Fused Zamasu and Vegito Blue was released recently, and a Nintendo Switch port of the game is rumored to be among a slate of announcements for the console at next week’s E3.